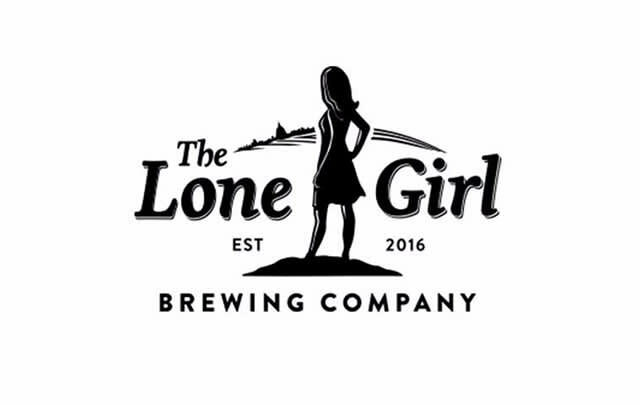 Tell us a bit about the background of Lone Girl Brewing. How did it all get started? Lone Girl was built out of the business dreams of Kevin Abercrombie and Paul Kozlowski, who were looking to collaborate on their design and business ideas. It is currently operated by Kevin and his wife, Kerry, and is a labor of love. The name was inspired by those persons that the owners work for, which is their children. Only one of the Abercrombie/Kozlowski offspring is female, hence The Lone Girl. The others are honored with beer names – Double Trubbel for the Abercombie’s twin boys and Quadnado for the Kozlowski’s four boys. This moniker Lone Girl came to mean more than just family, and represents a feminine presence in the craft beer market (which is lacking) as well all of those that might be a Lone Girl themselves – as in an only child, the mother of a family of six that includes four boys, etc. It is important to note that The Lone Girl logo was designed without a face and meant to be relatable to women of a variety of ages, races, etc. We have never released an advertisement featuring a woman’s face, and never plan to. What is your most popular beer? What is your personal favorite? Our most popular beer is Off the Rails IPA. One of our three original beers, it is named for the railroad tracks that parallel our southern wall. My personal favorite is Yes Please! Pale Ale. I love that it has tons of flavor with a low 4.9% ABV. I also like the suggestive undertones that we could all be a bit politer to each other - “Would you like another beer…Yes Please :)"
Honestly, it’s the best bang for our buck to reach the Madison market and convince everyone that we really are not that far away – and that the 10 –15 minute drive [from Madison] is absolutely worth it. Can we find Lone Girl brews anywhere else in Madison? The Lone Girl is a worthwhile destination. Our service is constantly honed to be the best we can possibly offer. Our menu can mimic fine dining but focuses on really good brewpub fare. The fish fry is simple but delicious - featuring hand-dipped haddock, pretzel crusted walleye, and a weekly seafood special that sells out each week. And the beer, THE BEER, when you have a doctor brewing for you little can go wrong. It’s rooftop season…stop by and enjoy live music on Fridays or Sundays with a Summer Lovin’ Mango Wheat or a Sip & Slide Strawberry Basil Ale. Enjoy views of Lake Monona and the downtown skyline with a cold drink in your hand. Join us at the Biergarten for good feelings of gemütlichkeit—a unique German word describing friendliness and good cheer. 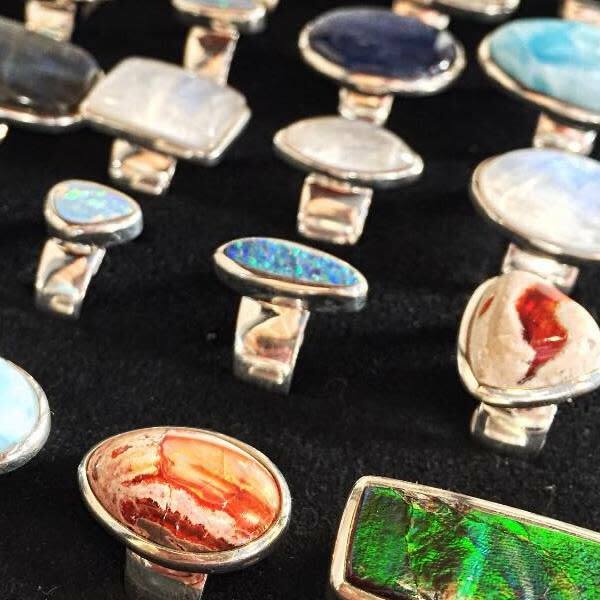 Ruby Rose Gallery is a specialty shop featuring gifts from the earth, including crystals, gemstones, unique jewelry, and natural home decor. 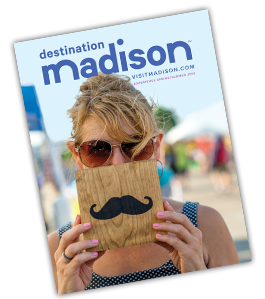 OPENING MARCH 2019: Escape the mundane with Hotel Indigo Madison Downtown and immerse yourself in a refreshing and inviting guest experience that is truly reflective of the local neighborhood. Hotel Indigo is an upscale boutique hotel that mixes stunning architecture and design with all of the modern conveniences.